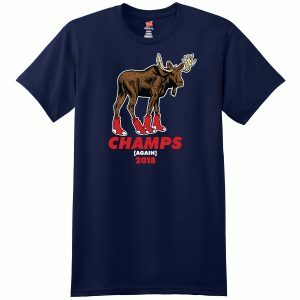 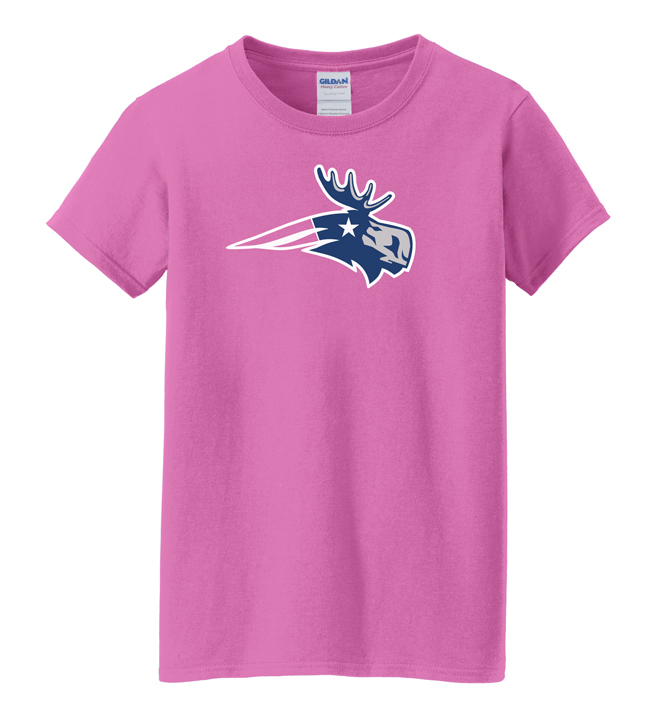 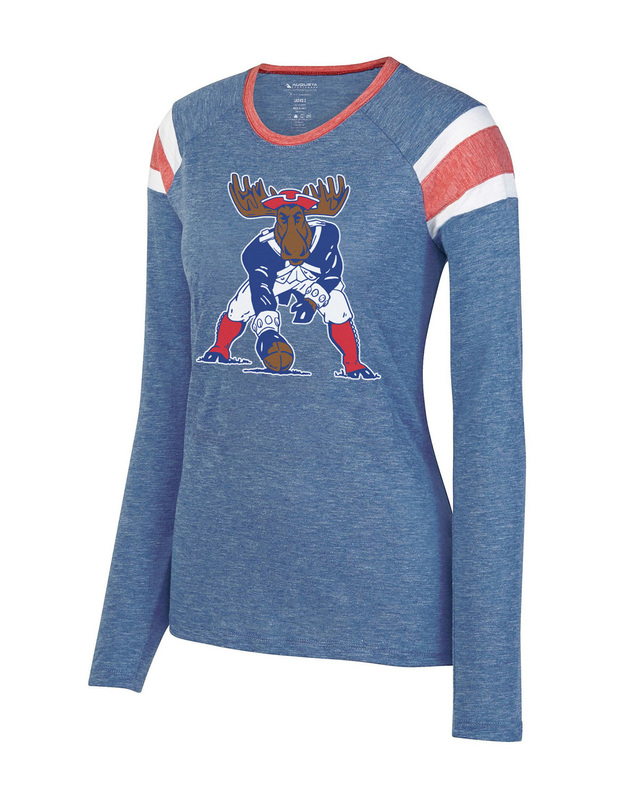 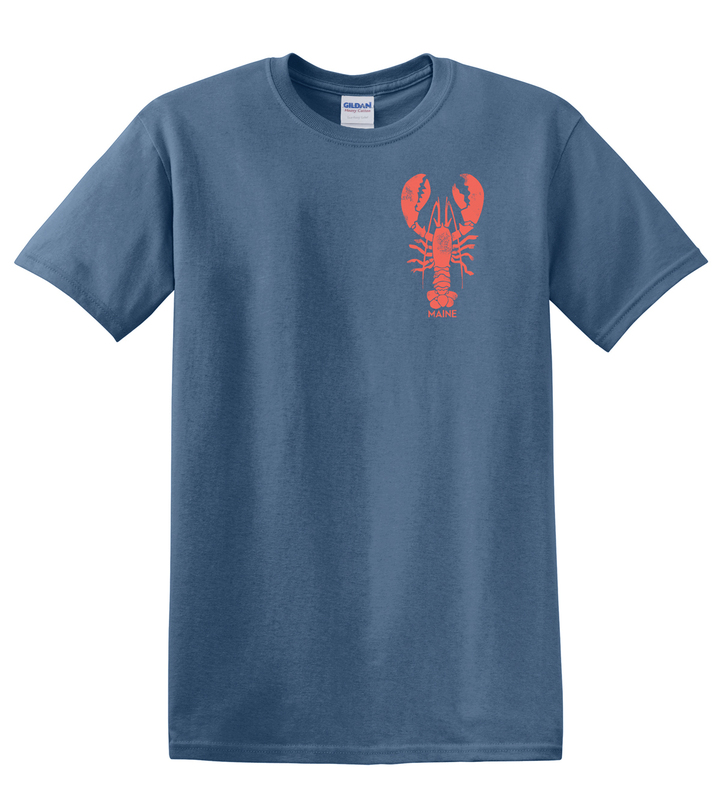 Show your fan pride and celebrate a historic season with this fun Patriot Moose design. PRE-ORDER NOW. 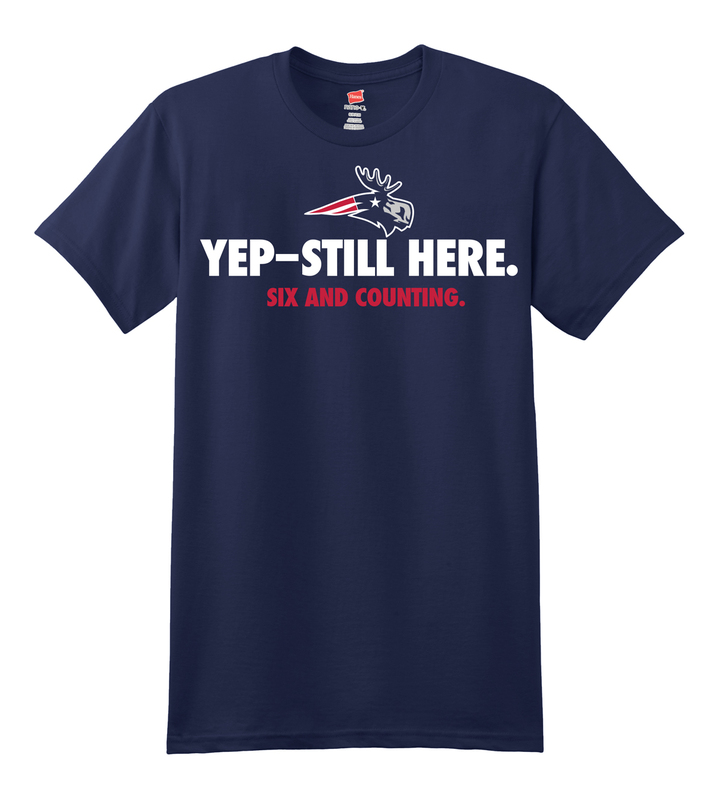 SHIPPING WEEK OF FEB. 11.